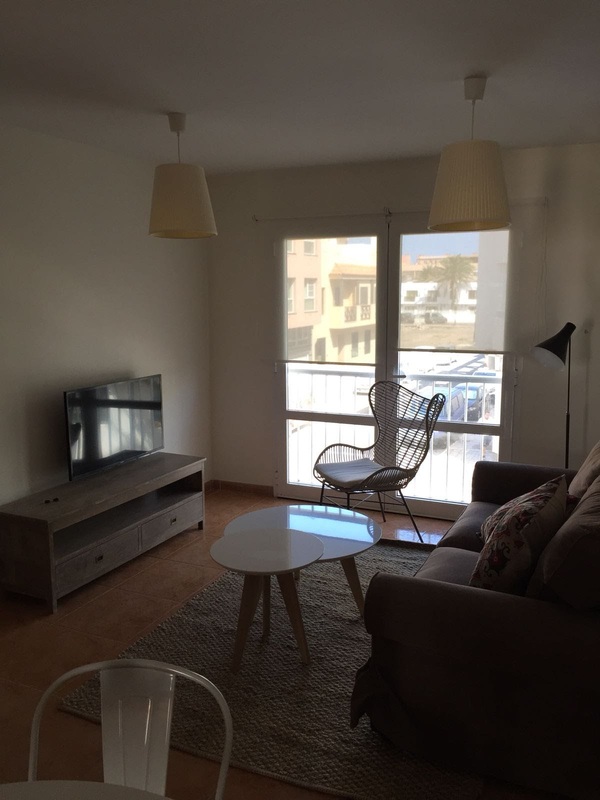 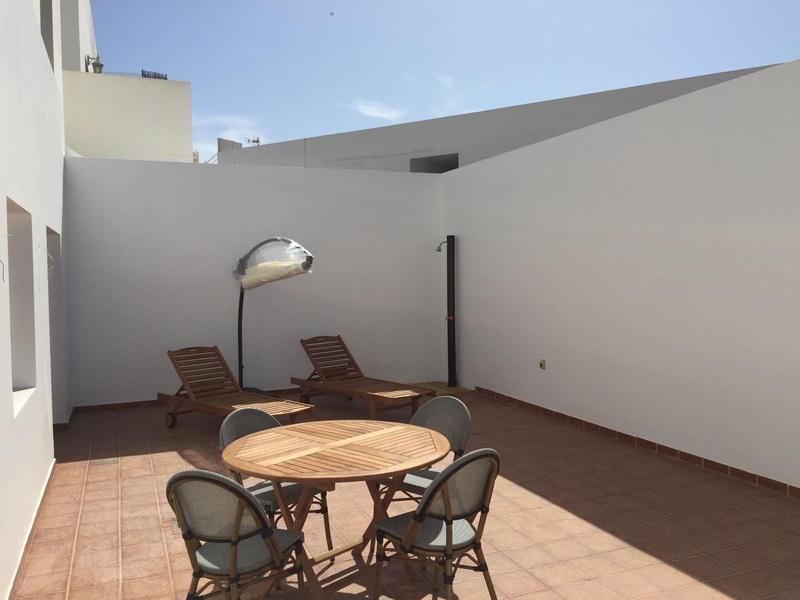 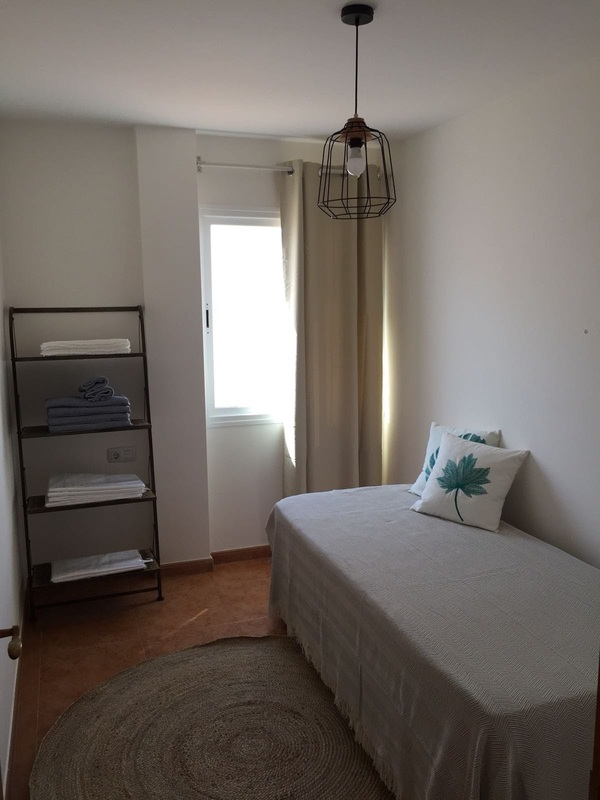 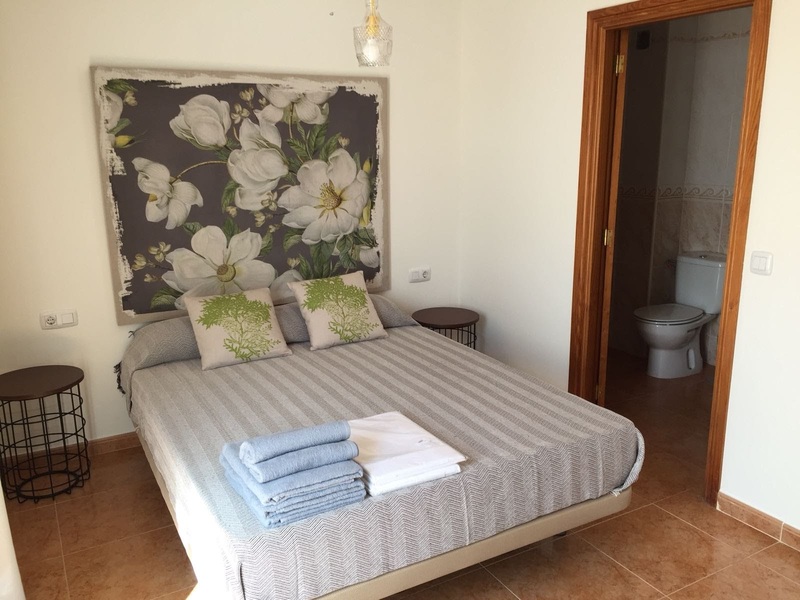 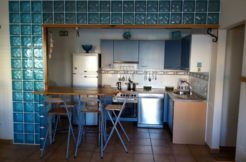 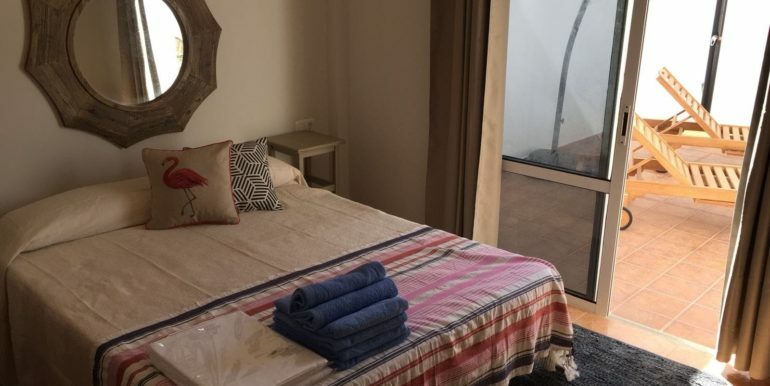 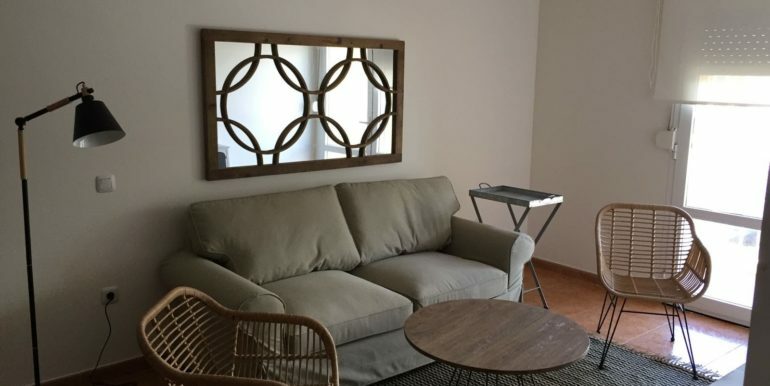 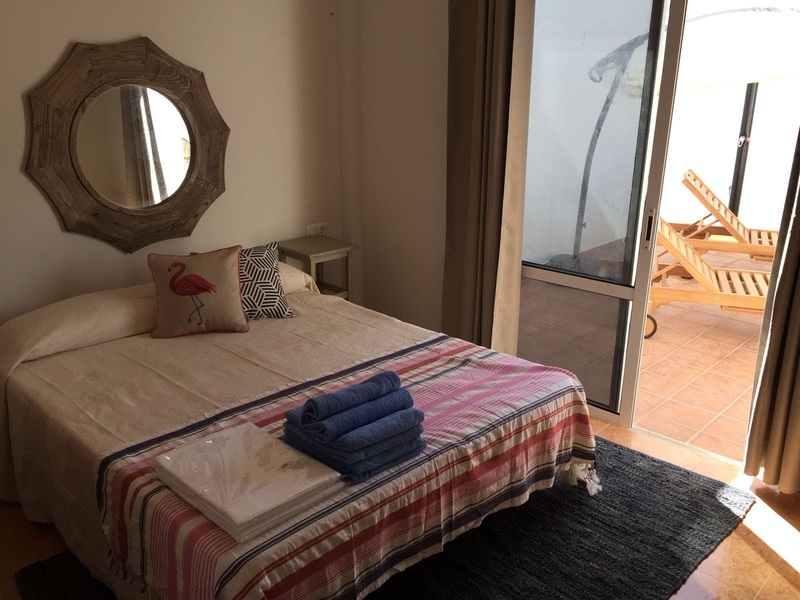 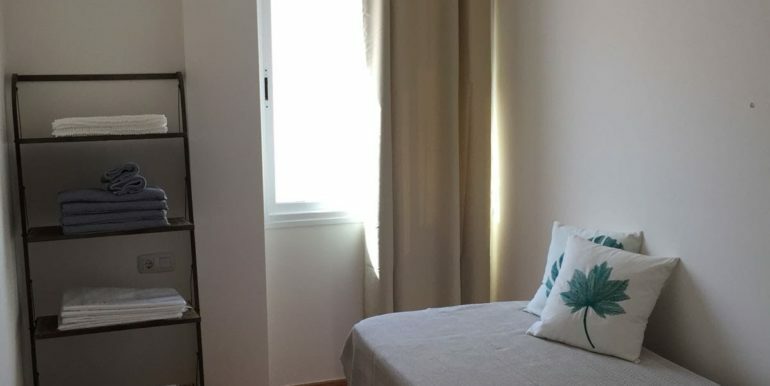 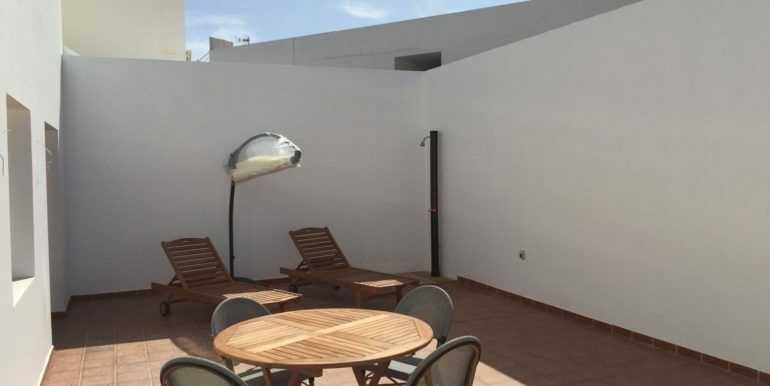 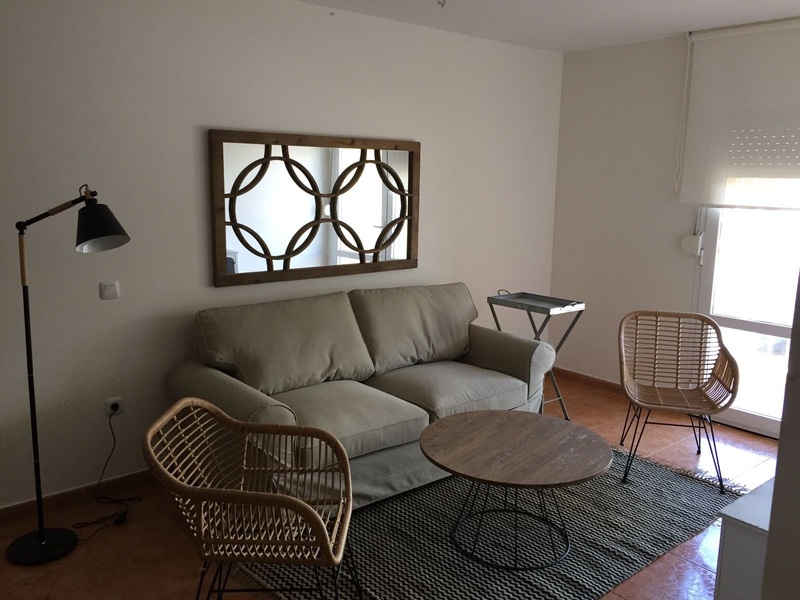 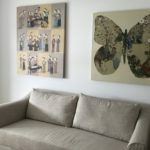 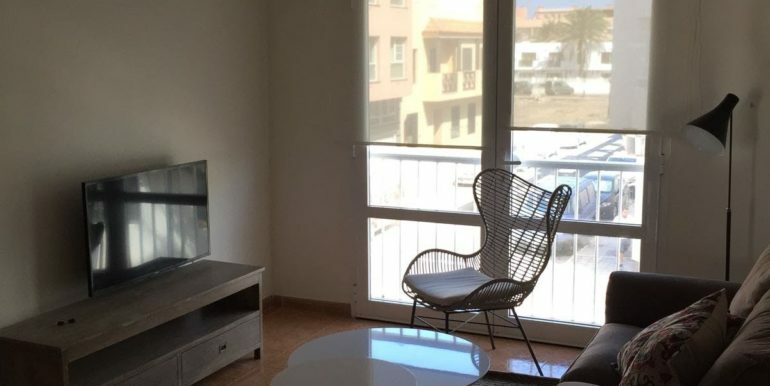 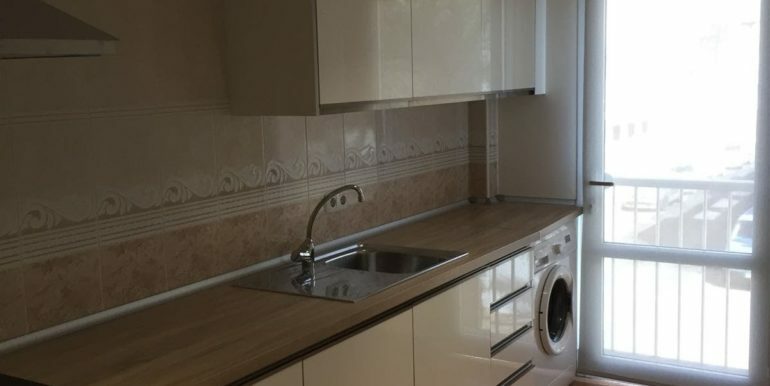 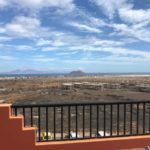 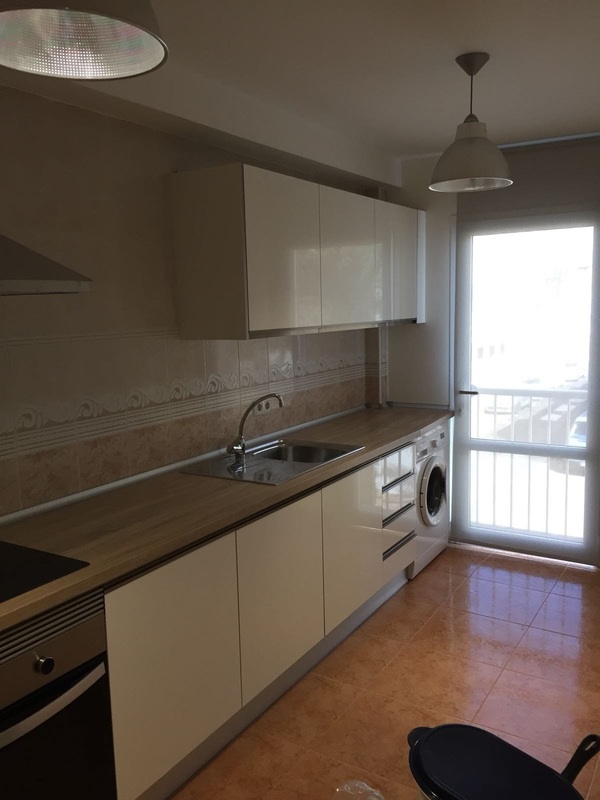 Very spacious and well decorated apartment for sale in Calle Galicia, near to the harbour and at a walking distance to the centre of Corralejo. 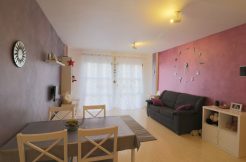 This apartment boasts of three bedrooms and three bathrooms, fully fitted separated kitchen and bright living room. 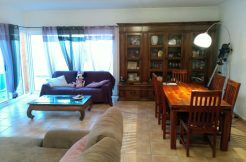 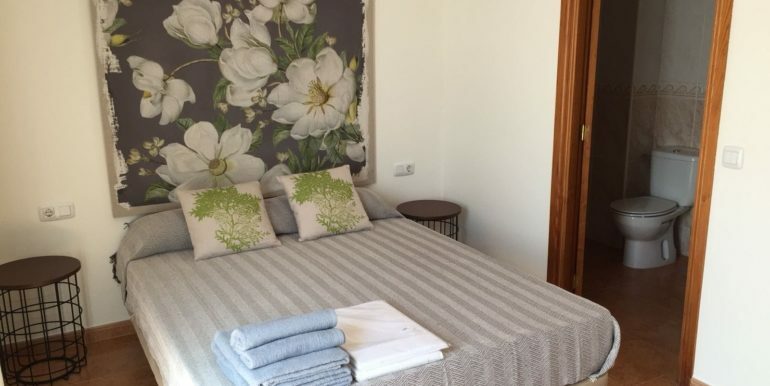 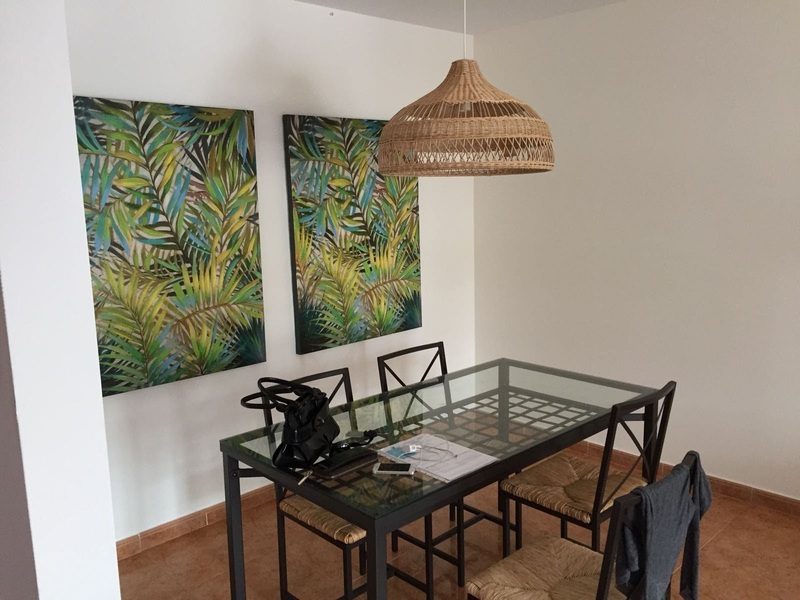 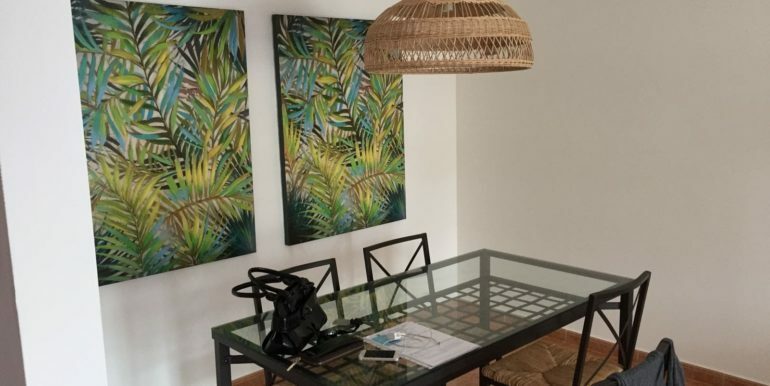 Totally furnished and well decorated, it boasts of a large private sunny terrace.